Define the innovative design strategies employed in three high-profile multifamily housing projects drawn from Architectural Record’s 2017 Multifamily Housing Building Type Study issue as well as additional editorial content. Explain the cost impacts, affordability concerns, and resiliency of the innovative design strategies utilized in several of these multifamily housing projects. Discuss how the design teams incorporated structurally sound design practices while maintaining aesthetic sensibilities to create successful multifamily buildings. Describe the range of approaches to both unit and public space employed by these innovative projects, and ways in which these strategies appeal to the surrounding communities and building occupants. 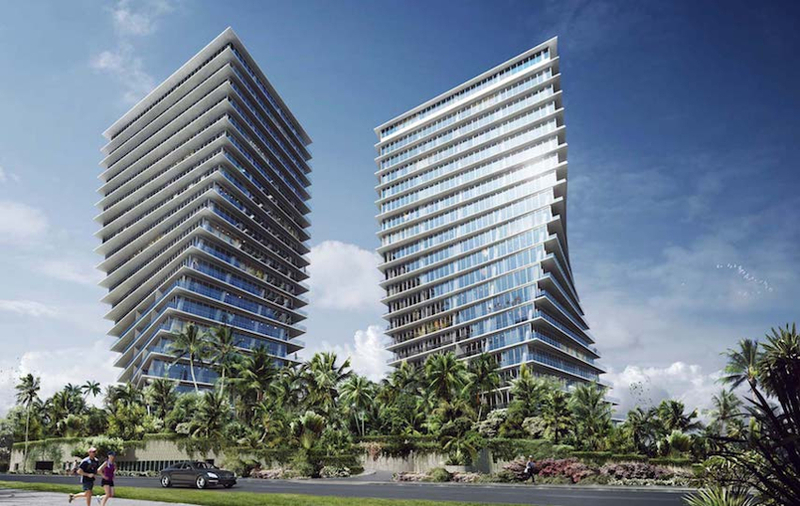 Daniel Sundlin, a partner at Bjarke Ingels Group (BIG), will present on the Grove at Grand Bay project, a pair of towers in Coconut Grove, south of downtown Miami, which uses inventive architecture and engineering to swivel in place. Andrea Steele, AIA, principal of TEN Arquitectos, will present on the West End Square 50 project, which provides an innovative solution for the replacement of municipal facilities and inclusion of affordable housing in the West End area of Washington, D.C.
Tim Williams, managing principal of Michael Maltzan Architecture, will present on the stylish Crest Apartments project in Van Nuys, California—a glowing-white, crisp-lined building that provides 64 homes to homeless individuals who are frequent utilizers of Los Angeles County Department of Health Services' emergency care, with 23 homes reserved for homeless and disabled veterans. Cost and Affordability: What tradeoffs did they need to make to get their projects built? Did innovative design add costs that needed to be recouped in other areas of the project, or did it reduce overall costs? Regulatory Barriers and Community Concerns: What regulatory, legal barriers, and neighborhood concerns did the project need to overcome? What strategies did the design team use to overcome them? 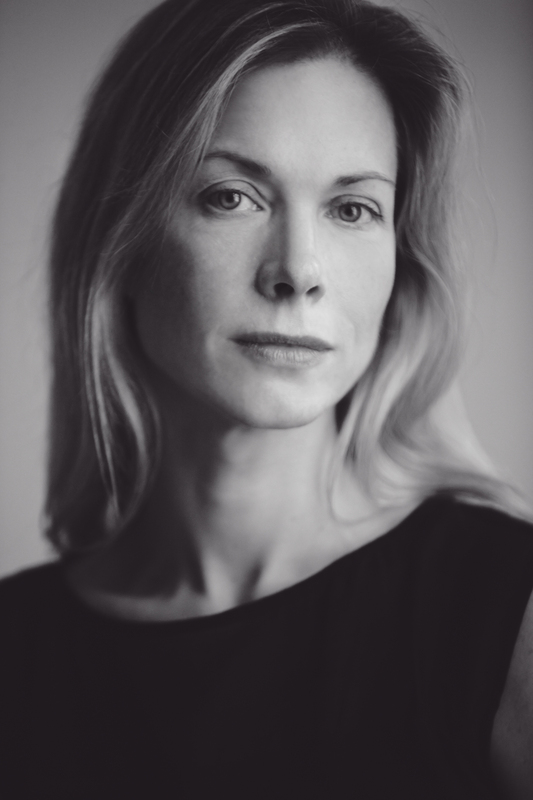 Andrea Steele is a partner at TEN Arquitectos and oversees the New York office. She is in charge of the firm's U.S. projects, with a particular focus on mixed-use residential, cultural, and community-oriented projects. Andrea received her master’s in Architecture from Harvard University’s Graduate School of Design and has taught at several architecture studios, including most recently at Cornell University and The City College of New York. She has participated in awards and academic juries around the world and has lectured on TEN’s work throughout the United States. Her current TEN Arquitectos projects include a new innovative hub for NASA, part of the GSA Design Excellence Program, to be located on the Glenn Research campus in Cleveland; a new mixed-use residential waterfront development in East Harlem, New York; a new cultural heart for Downtown Brooklyn, including Brooklyn Academy of Music, Brooklyn Public Library, MoCADA, and 651 Arts; a new community center in Queens for Make the Road New York; and the recently completed new 53rd Street branch library for the New York Public Library across from the Museum of Modern Art. Daniel Sundlin, Partner, joined BIG in 2008 and has worked closely on some of BIG’s most notable projects. 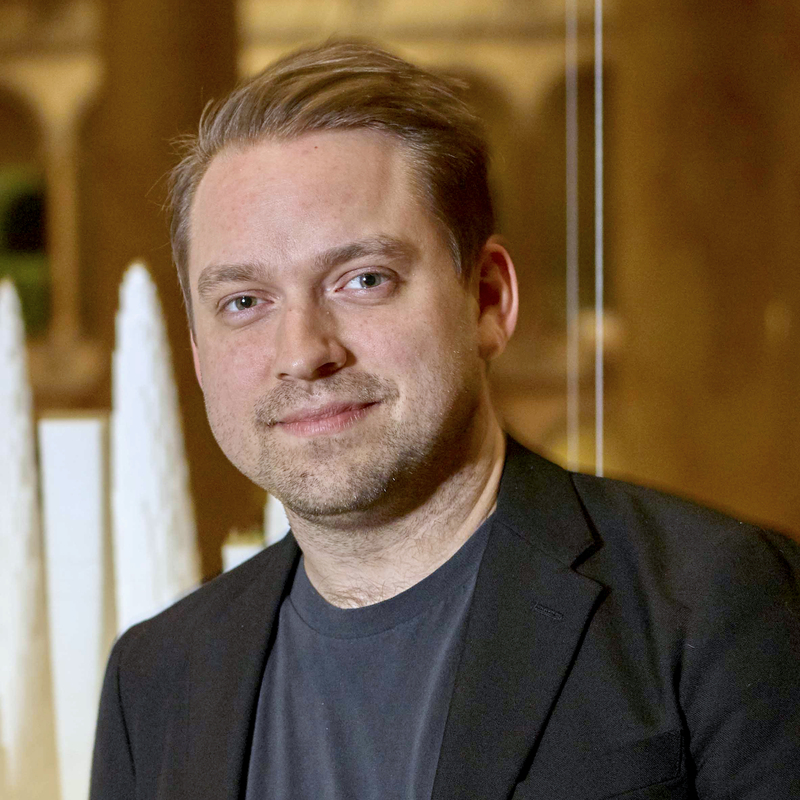 Whether innovating tomorrow’s workplace via design on behalf of Google and WeWork, or preserving Audemars Piguet’s legacy in the form of its museum and hotel, his broad vision incorporates a variety of design perspectives grounded in his role as both architectural vanguard and educator. 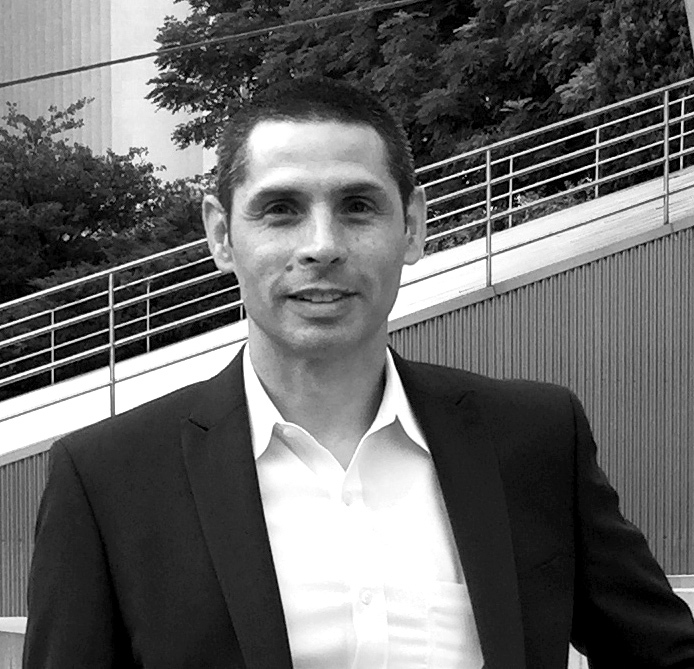 Tim Williams, managing principal, Michael Maltzan Architecture in Los Angeles. Since joining the practice in 1997, Tim has led the firm’s most significant cultural, educational, and civic projects. He has been instrumental in the design and development of the practice’s award-winning, multi-unit housing projects including Star Apartments, One Santa Fe, New Carver Apartments, and Rainbow Apartments in Los Angeles, California; Crest Apartments in Van Nuys, California; the MIT Vassar Street Residence in Cambridge, Massachusetts; and the Paris Residential Facility in Paris, France. 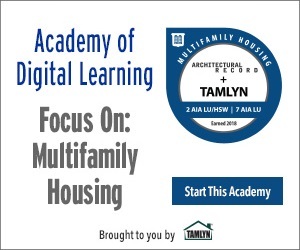 Tim is currently leading new multi-unit housing projects in Los Angeles, San Francisco, and Winnipeg. He received his Bachelor of Architecture Degree from the Southern California Institute of Architecture.